Thanks for reading and sharing my posts during the year. Some of you I know personally; others may know me from my time at the Athens News and EnetEnglish, two media outlets that unfortunately have shut down, leaving me and many others owed months of back pay. This blog is a voluntary effort, a way for me to write about matters that I deem important and that may not be getting the attention they deserve in other media. As such, it reflects my own areas of interests and, as it is my blog, a forum to express my own opinions, from time to time. This is a scene from the backbenches of the Greek parliament, where the government yesterday evening failed in his first attempt to have its candidate for state president elected, in a process that will likely go to another two rounds and, as is looking increasingly likely, to national elections. The government managed to muster a mere 160 votes, twenty short of the 180 it will need to see Stavros Dimas, its presidential hopeful, ensconced in the state’s highest office. Only five MPs from outside the two coalition parties supported Dimas in the first round of voting, including independent MPs Grigoris Psarianos, Spyros Lykoudis and Christos Aidonis, who decided that the responsible thing to do for the country at this juncture was to vote with the government and prevent snap elections. Ahead of the vote, one would think that the gravity of the situation facing the country would be playing on the minds of all MPs, especially Psarianos (a former Syriza (2007-10) and Democratic Left (2010-14) MP, now independent), Lykoudis (elected with Democratic Left in 2012, now independent and head of a new party called the Reformers) and Aidonis (elected with Pasok in 2012, independent since 2013), who, after all, are presented as paragons of responsibility who have the country’s best interests at heart, leading the way for others to follow. But minutes before the vote, a roll-call procedure which got underway shortly after 7pm, Psarianos had other things on his mind. In this image, taken at 6.59pm, we apparently see him sniffing – yes, sniffing! – the coat of a female colleague, independent deputy Rachel Makri (who can be seen in the centre of the photo below), who had taken her seat two benches down shortly beforehand. Holding the jacket is novelist Petros Tatsopoulos, an independent MP who was elected on a Syriza ticket in 2012, who is clearly amused. 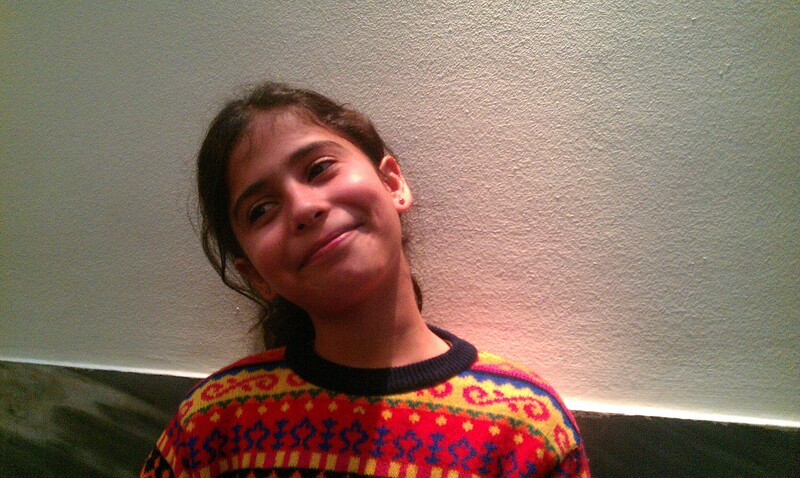 Sitting in front of Psarianos is Lykoudis. On his left is Aidonis, bursting into laughter. Joining in on the fun from across the aisle is Markos Bolaris, an independent MP who was expelled from Pasok in November 2012. Like schoolboys in the back row of the classroom, they probably thought no one would notice, despite the intense media focus on the proceedings. But a group of men in the 50s and 60s getting a kick out of smelling an item of clothing belonging to a younger female colleague is anything but responsible parliamentary behaviour. It’s hard to know what Psarianos was up to. Only he could tells us. As a passionate wearer of angler jackets, even in the parliamentary chamber, perhaps he’s afflicted with some kind of jacket-envy, given that he’s not that particularly well-endowed when it comes to that item of clothing. 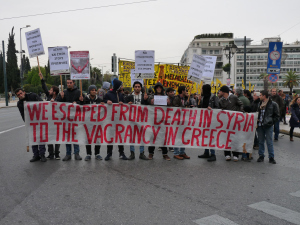 The Samos Chronicles blog has produced the most comprehensive account of why Syrians are protesting on Syntagma Square. In their own words, Syrians explain why they find themselves in Greece and why they are determined to continue their journeys to their intended destinations. The Samos Chronicles is written by Sofiane Ait Chalalet and Chris Jones, emeritus professor of social policy and social work at the University of Liverpool. There are many aspects to the desperation which has driven the Syrian refugees to this self-organised protest. Many of them are on hunger strike. 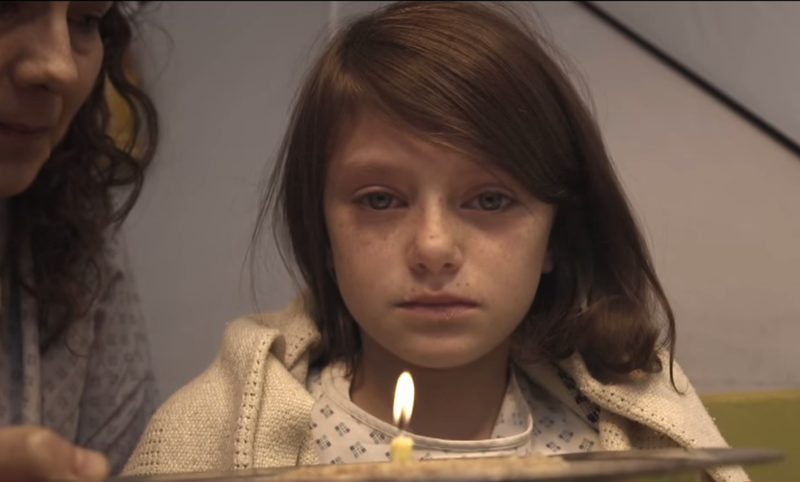 One common bond is the fear of being trapped in Greece with no money and no support. Without money to pay your way out of Greece clandestinely you face a frightening future. Many of the Syrians who make it to Greece have some money; some have much. In many respects those in Syntagma square, are more privileged than the millions of Syrians living in the camps in Turkey or Jordan. Of the 11 million Syrians refugees today (including those internally displaced within the country as well as outside the borders) only 4% make it to Europe. 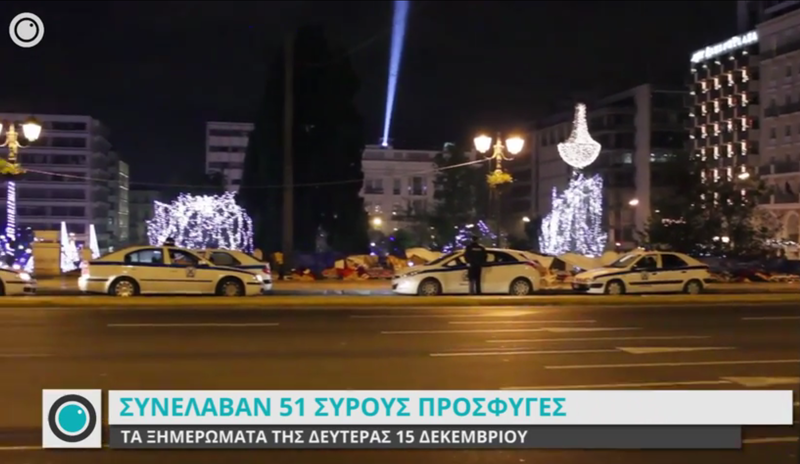 Ahead of an official visit to Athens by Turkish prime minister Ahmet Davutoğlu, police have declared a ban on all “outdoor gatherings and demonstrations” from 6am on Friday to 3pm the following day “for reasons of public security and non-disruption of the socioeconomic life of the city”. Syntagma Square, where hundreds of Syrian war refugees have been protesting to raise awareness of their plight, falls inside the exclusion zone. According to a To Vima journalist Dionisis Vithoulkas, police officials have said there is no question of moving the Syrians out of the exclusion zone. December 6 marks the sixth anniversary of the police killing 15-year-old student Alexandros Grigoropoulos, whose murder sparked weeks of rioting in the capital. Large numbers are expected to attend commemorations marking his death, especially as a friend, anarchist Nikos Romanos, who was with him when he was shot, is on the 25th day of a prison hunger strike. Romanos (21), who was convicted last month for armed robbery and faces trial in connection with activities with an armed group, began his hungerstrike in protest at being denied furlough to attend university classes. A new study on resistance and terror groups in Greece from 1967 to 1974 will be launched at noon on Wednesday 3 December at Ianos bookstore (24 Stadiou) in Athens. 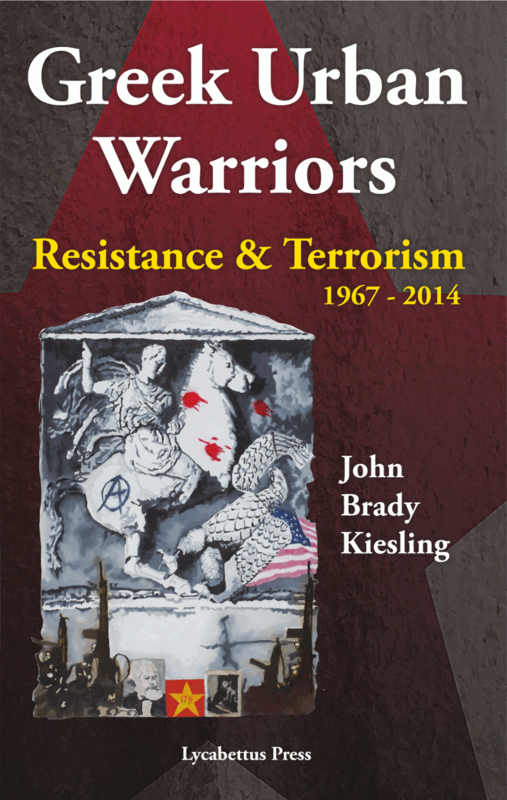 Published by Lycabettus Press, Greek Urban Warriors: Resistance & Terrorism, 1967–2014 is the work of eight years of research by Athens resident and former US diplomat Brady Kiesling, who in 2003 resigned from his position as chief of the political section of the US embassy in Athens in protest at Iraq invasion. While its focus is on Revolutionary Organisation November 17 (17N), the deadliest armed group in Greece in the period that killed 23 people before being dismantled in 2002, the book also looks at the myriad of other groups active in the country over the last four decades. Kiesling began working on the project in 2007, when he produced a short handbook on Greek terrorism based on official accounts. It turned into a multiyear research project to to disentangle the lies and wishful thinking of Greek urban guerrillas and the people pursuing them. 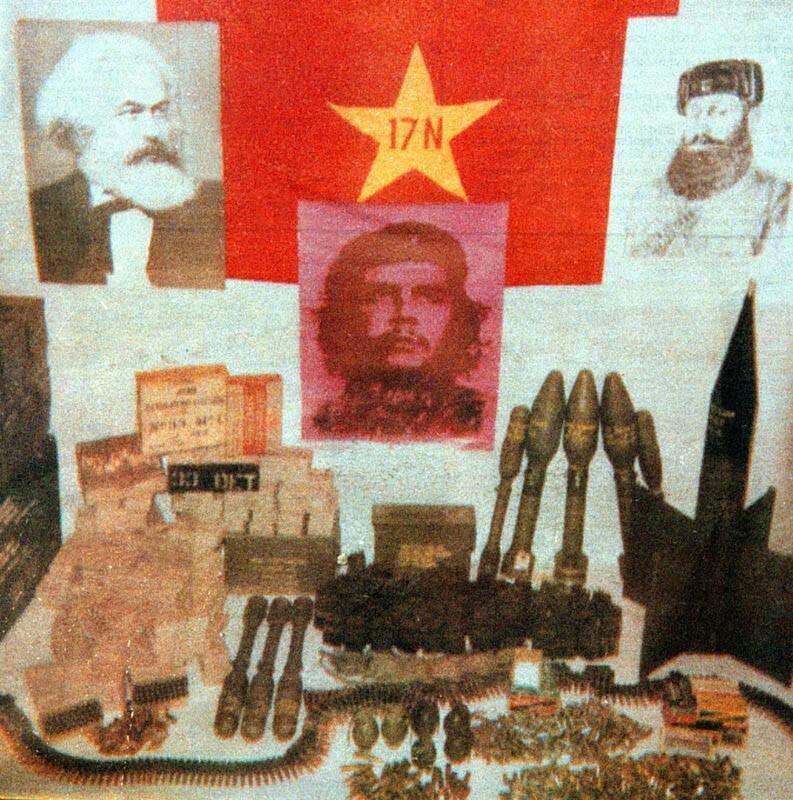 Fluent in ancient and modern Greek, Kiesling watched the 17N appeals trial, interviewed key participants, waded through masses of archival material, and used computer software and painstaking deduction to reconstruct the secret history of the Greek armed revolutionary movement. Kiesling is the author of Diplomacy Lessons: Realism for an Unloved Superpower (Potomac 2006) and numerous articles. He lives in Athens, where he writes on history, archaeology, ancient religion, and politics. In a boundless mental institution few thought it strange that radical leftist urban guerrillas insisted on the same right as other inmates to comment on social policy. However, 17 November was torn by conflicting aspirations. On the one hand, its members wanted the guilty punished. On the other hand, “catharsis” implied redemption, while revolutionary dogma clearly stated that capitalism was unredeemable. 17N could not bear the thought of the hated Right being wafted back into power on the strength of these scandals. It hated SYN and its constituent communist parties as a contemptible crutch for the capitalist system, but was realistic in dismissing the small revolutionary parties as too weak to be relevant in a bourgeois election where votes were counted. Ultimately, 17N members hated PASOK less than they hated PASOK’s rivals. Without wanting to, 17N became part of the mechanism for PASOK’s redemption. Its first step was an attempt to strengthen the spine of the judiciary to pursue and punish scandals.